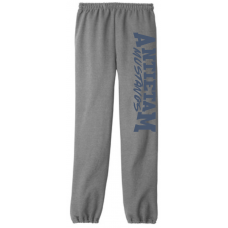 Store will be open for orders until 9/30/17. 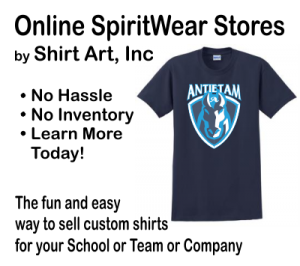 Orders will be handed out during week of 10/16/17. 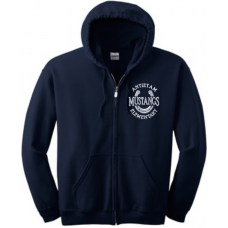 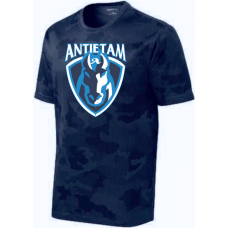 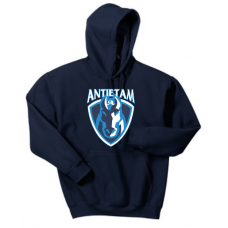 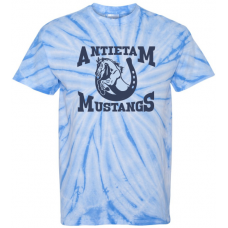 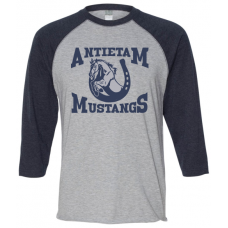 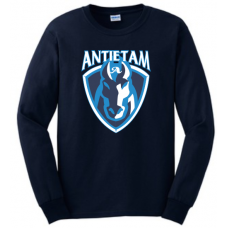 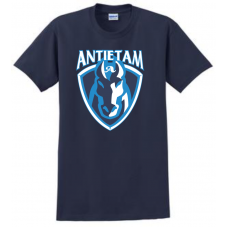 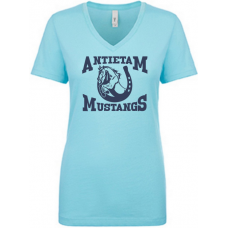 Antietam 2017 Spirit T-Shirt6.1oz 100% pre-shrunk cotton t-shirt in NavyPrinted on the Front with 2 ..
Antietam 2017 Longsleeve T-Shirt6.1oz 100% pre-shrunk cotton t-shirt in NavyPrinted on the Front wit..
Antietam 2017 Spirit Hoodie8oz 50/50 Cotton Poly Hoodie in NavyPrinted on the Front with 2 colors, W..
Antietam 2017 CamoHex Moisture Wicking ShirtWith an all-over sublimated digital camo print and power..
Antietam 2017 Baseball Sleeve ShirtVintage heathered fine jersey60/40 combed ringspun cotton/polyest..
Antietam 2017 TieDye Shirt5.3oz 100% pre-shrunk cotton t-shirt in Columbia Blue Cyclone TieDyePrinte..
Antietam 2017 Ladies V-NeckSoft, breathable lightweight 60/40% cotton/poly 4.0 ounce fabricNext Leve..
Antietam 2017 Full-Zip Embroidered Hoodie8oz 50/50 Cotton Poly Full Zip Hoodie in Navy BlueEmbroider..
Antietam 2017 Flannel PantsConstructed from super-soft 4 oz. 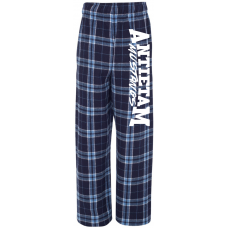 100% cotton flannel in Navy and Columbi..
Antietam 2017 Sweatpants8oz 50/50 cotton/poly sweatpants in Sports GreyPrinted on the Left Leg with ..